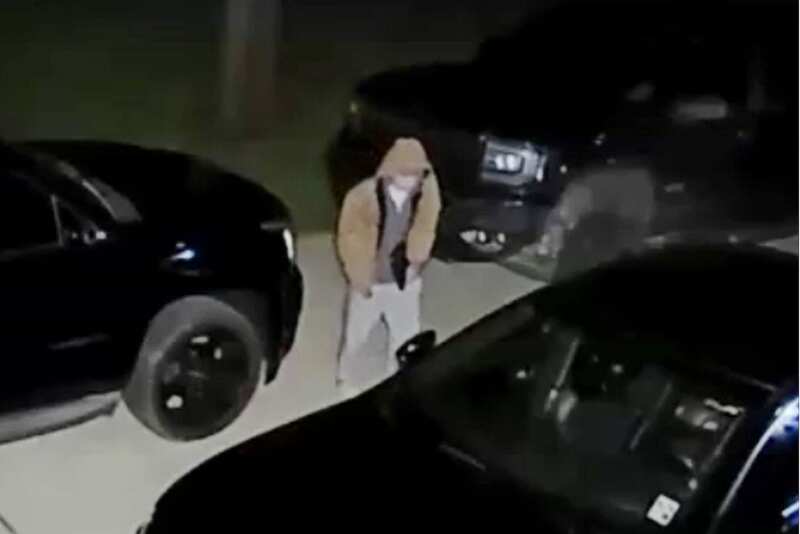 Bossier Sheriff’s Office detectives are asking the public’s help in identifying a suspect caught on home surveillance video attempting to break into vehicles in a Haughton subdivision early Friday morning. The video is from Feb. 8 at 2:09 a.m. and shows what appears to be a white male suspect, possibly between 18 – 25 years of age, trying to break into multiple vehicles at the 2800 block of Clearbrook Way in the Forest Hills Subdivision. In this instance, the suspect was unable to enter any of the vehicles because their doors were locked. 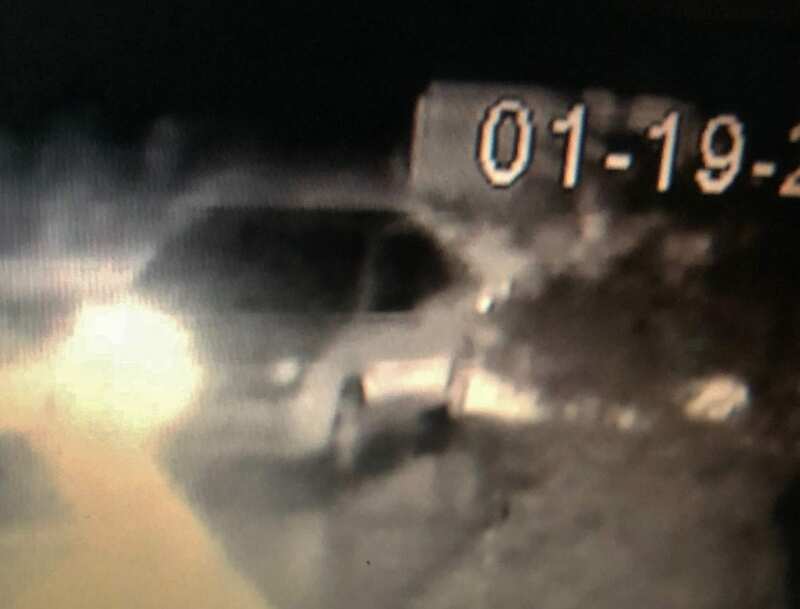 However, in January, multiple vehicles were burglarized in the same subdivision, and detectives are hoping someone has information that could aid in the investigation. Detectives are asking for anyone who may know the identity of this suspect or have any information about these vehicle burglaries to contact Bossier Crime Stoppers at (318) 424-4100. Vehicle burglaries continue to be one of the biggest preventable crimes, as they are considered crimes of opportunity when residents leave their car doors unlocked. In an effort to help combat vehicle burglaries, Sheriff Whittington initiated the L.O.C. (Lock your doors, Observer your surroundings, Call and report any activity) campaign in October 2018. “The key for our residents is to understand that they are ultimately in control to avoid becoming a victim of a vehicle burglary,” said Sheriff Whittington. “Please lock you doors, but we also want people to observe what’s going on in their neighborhoods, and be sure and call the Sheriff’s Office to report any suspicious activity.